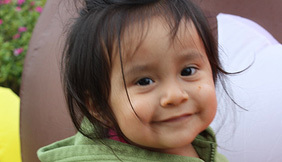 Want to Help Seeds of Hope? Our motto says it all. We want to nourish hope among people in need through the actions and help provided by our local students. We hope to provide community service hours that not only touch the lives of people who are struggling but also touch the hearts of local students which may spark an interest in lifelong pursuits of volunteer opportunities. 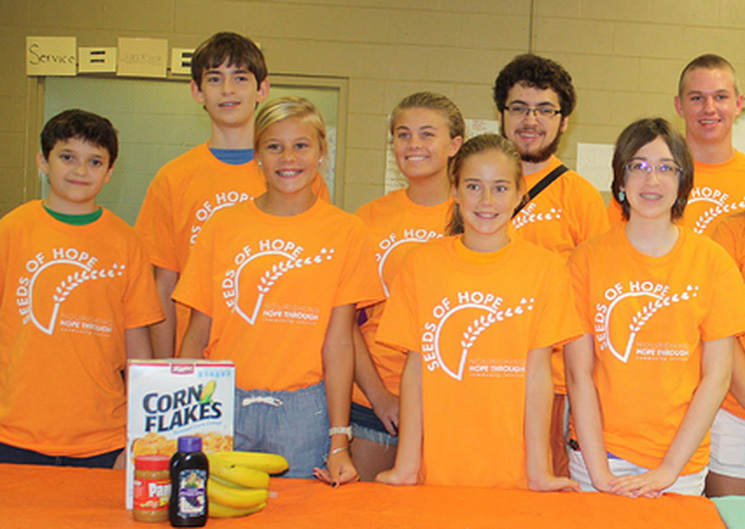 Seeds of Hope, Inc. is based in Lithia, Florida – Southeastern Hillsborough County. 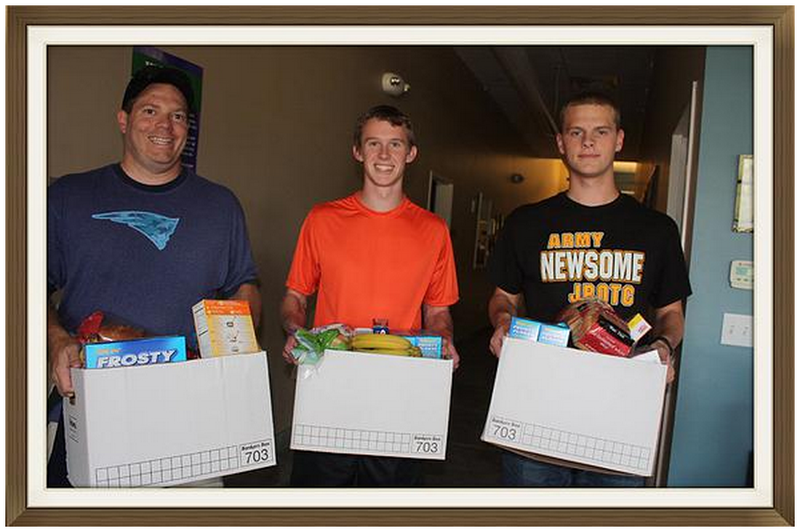 Every Thursday from 5 p.m. to 7 p.m. we hand out boxes of food to members of the community.Seeds of Hope, Inc. food bank is located at 710 E. Bloomingdale Ave., Brandon, FL. Our backpack of food program is designed to help provide weekend food to school children who qualify for free school lunch. We understand there may be circumstances that limit someone from attending our weekly food distribution. Seeds of Hope, Inc, is located in Florida and is primarily funded through the FishHawk Turkey Trot which provides food assistance for our community for a year. What started as a simple concept has grown exponentially but the basic idea has remained. The mission of Seeds of Hope, Inc. is to provide help to local people in need and meaningful community service hours for students.